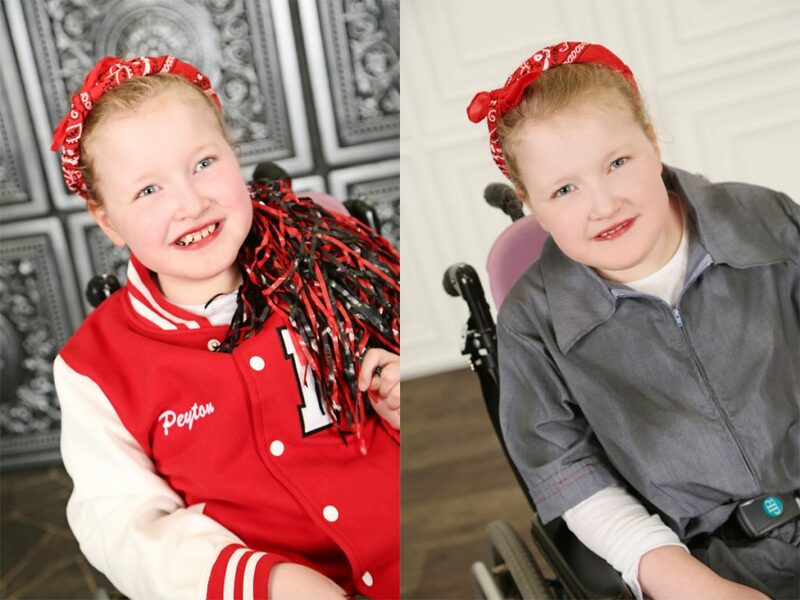 Precious Gems is a class tailored exclusively for those with special needs, offering classes in jazz and tap. Warm-up includes: range of motion, stretches, and strength training. 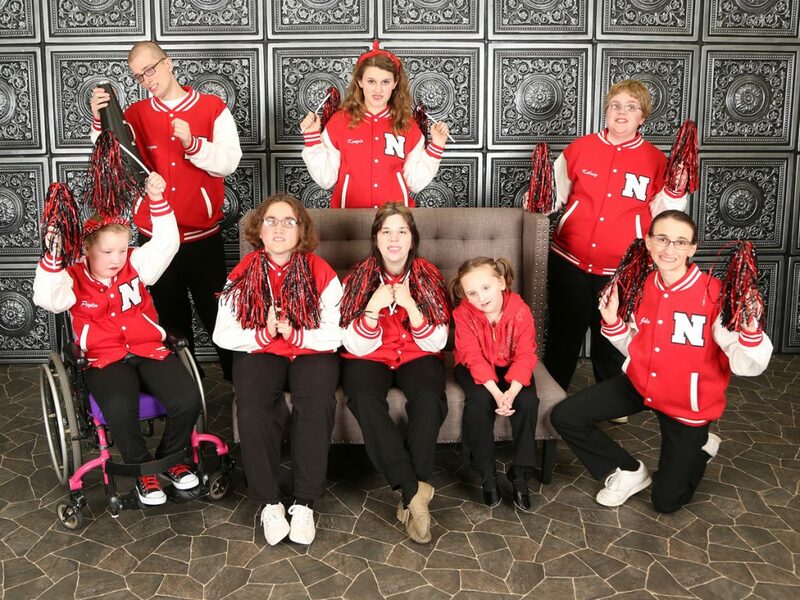 The teacher of this class has a degree in special needs, and was dance trained in dance through Northland. Students will perform in 3-4 of the Year End Productions. Students in this class receive, and are charged for, one costume per routine. Call for more details.